Málaga is a busy destination all over the year, and hotel accommodation at a good price maybe difficult to find if you leave it until the last minute. 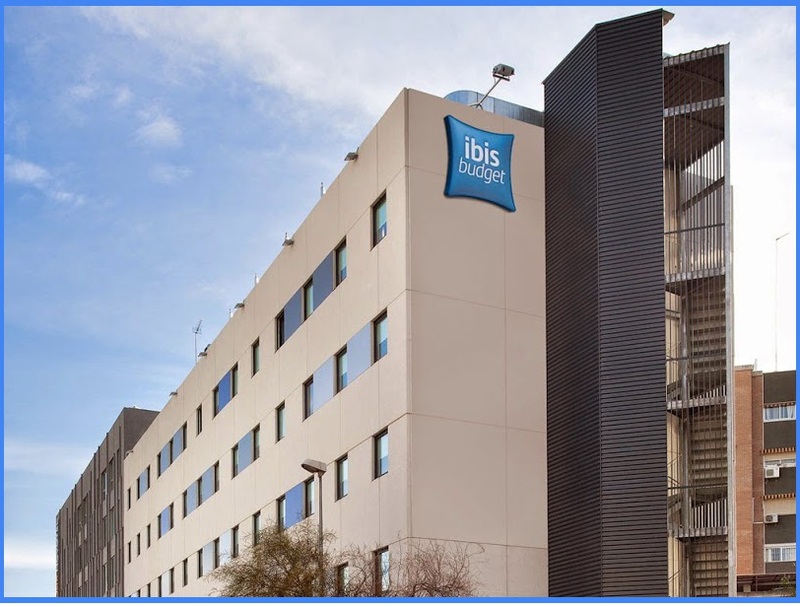 You can book your accommodation on your own, using any major booking system, or through the travel agency Viajes el Corte Ingles, which has negotiated rooms for ICSOC 2017 in some central hotels in Malaga that we recommend for you to stay. These fares apply to reservations confirmed and paid before September 24, and are subject to availability. All rates shown are per room and night, and include VAT. To book your hotel, just fill in the hotel booking form, print it, and sign it, and send it by e-mail or fax to Viajes el Corte Inglés (details in the form itself). Please note that hotel bookings are not managed by the ICSOC 2017 organization team, but by Viajes El Corte Ingles travel agency, and have to be paid separately from your registration fees. Rates per room and night, breakfast and VAT included. Rates per room and night, without breakfast, VAT included. Get bus number 11 straight to the university (20 minutes approx. 12 stops). The Room Mate Valeria Hotel is bright, luxuriant, and Mediterranean, inspired by the Andalusia we all adore. The hotel is perfectly located. It is near the port, and close to everything, which means you won’t miss a beat. Room Mate Valeria is 200 m from Calle Larios, Malaga Cathedral is 300 m. away and La Malagueta Beach is 20 minutes on foot. Malaga Airport is 8 km from Room Mate Valeria. Walk to the main train station – Málaga María Zambrano (4 minutes approx.). Catch the metro from the El Perchel stop, next to the main train station. Take line 1 direction Andalucia Tech, get off at Clinico metro station. 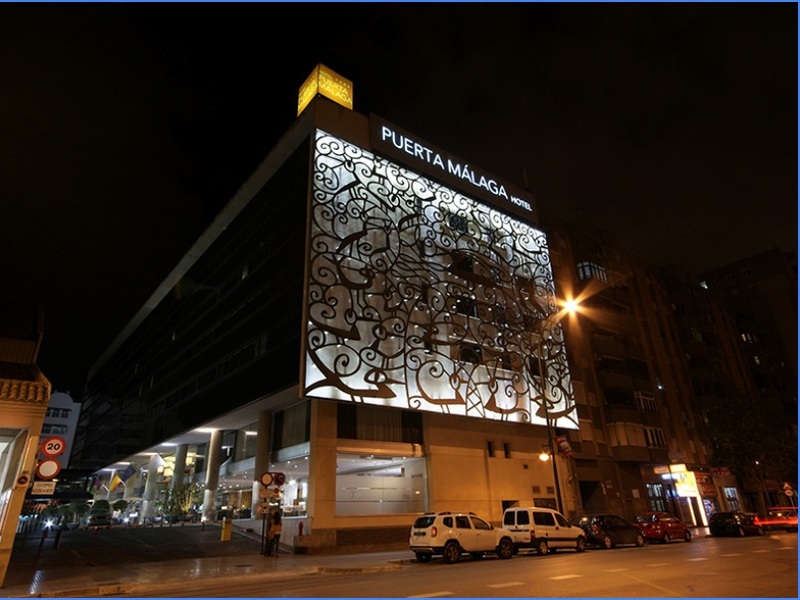 This is an exclusive 4-star hotel in Malaga, located next to the AVE Maria Zambrano train station and designed for a few days of leisure or rest whilst on business trips. In addition, it is a pet friendly hotel that enables you to travel with your pet whenever you want. The exterior of the Sercotel Málaga stands out for its modern architecture and its façade, which was designed by Mariscal with Andalusian-inspired motifs and soft lines. 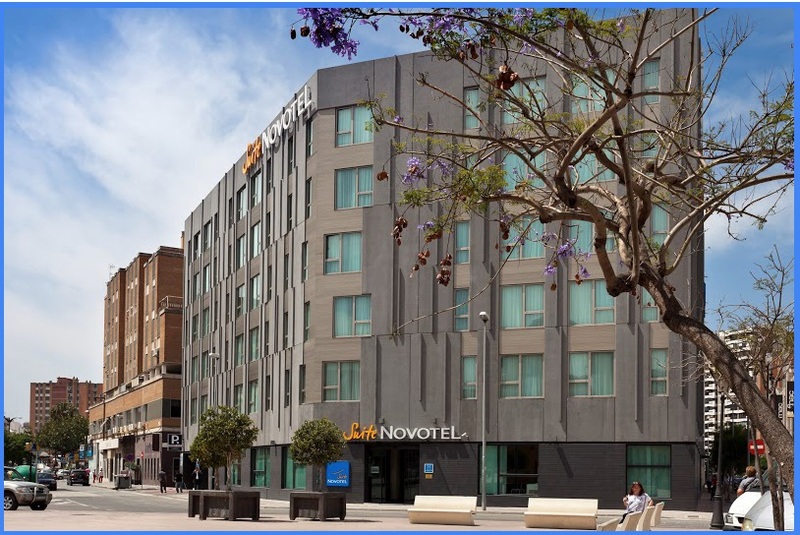 Close to the historic center of the city, the Novotel Suites Málaga hotel is the ideal space for a family holiday or business trip. It is easy to relax in its comfortable and spacious suites. 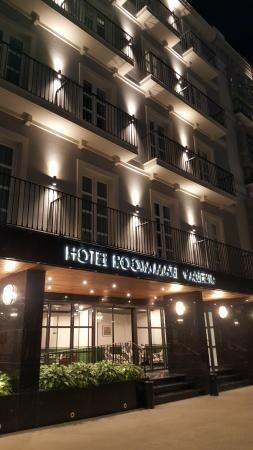 This modern hotel is 10 minutes on foot from the Carmen Thyssen Museum and 15 minutes from the Picasso Museum Málaga. Walk to main train station – Málaga María Zambrano (8 minutes approx.). Catch the metro from the stop – El Perchel, next to main train station. Take line 1 direction Andalucia Tech, stop at Clinico metro station. 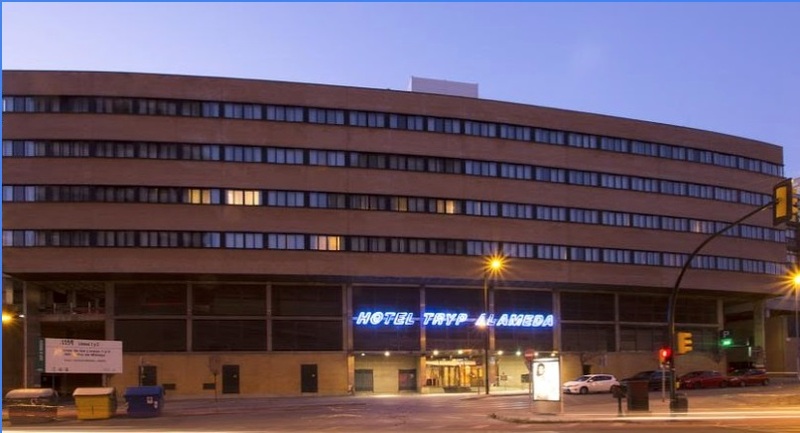 In the heart of Malaga and very close to the port, the historic centre, the Picasso Museum and the main commercial and business areas, the TRYP Malaga Alameda is a good choice for your trip to Malaga thanks to its strategic location at the heart of the city, personalised service and excellent facilities. Get bus number 11 straight to the university (20 minutes approx., 12 stop). It is a prestigious hotel with a cosy atmosphere, located in the centre of Málaga, a stone’s throw from the cathedral and a few minutes away from the Picasso Museum, the Carmen Thyssen Museum, the Centre Pompidou, the Roman theatre and other points of interest. Rates without breakfast not available. 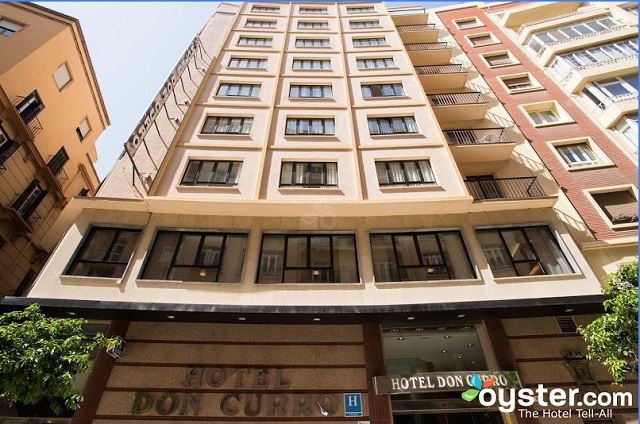 This hotel in the centre of Málaga is located at the heart of this beautiful city and very near to the main tourist attractions. It is close to the train station and just 6.2 miles (10 km) from the airport. 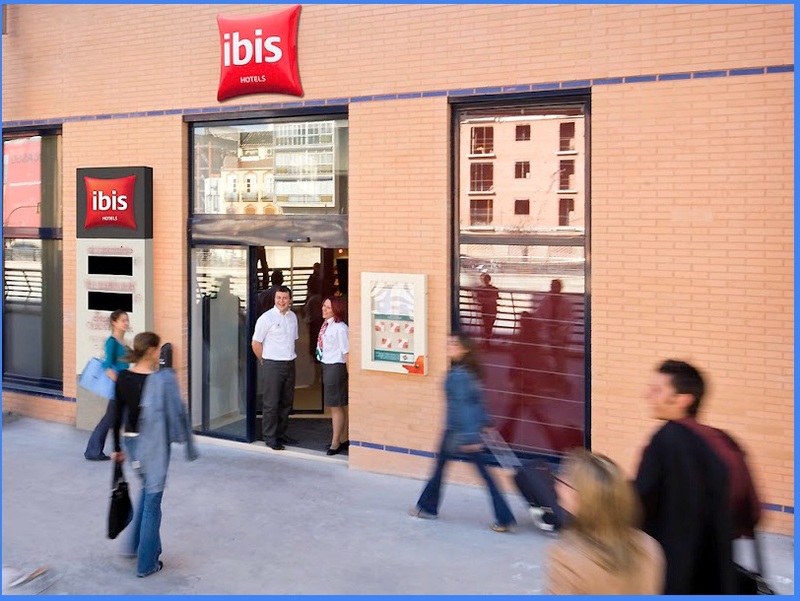 Located in the heart of this beautiful city, just 5 minutes’ walk from all the main tourist attractions: the Picasso Museum, Calle Larios and the harbour. Easy access to the airport, 3.7 miles (6 km) away.